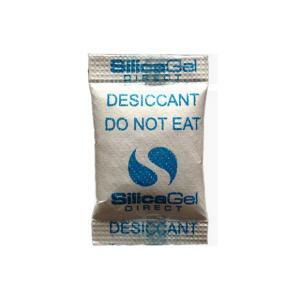 Sachets are made of medical grade uncoated Tyvek fabric. They have high tear strength in all directions and is virtually puncture proof. They are also unaffected by water or moisture and are as strong wet, as they are dry.